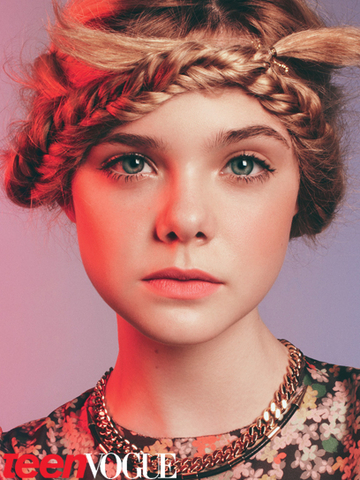 I love braids, there is so much loveliness that can be achieved with hair braiding, here are a few unique and pretty looks to inspire you for your next braided hairstyle! 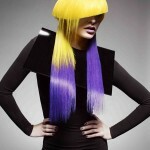 Three gorgeous braided looks featured in french vogue march 2010. 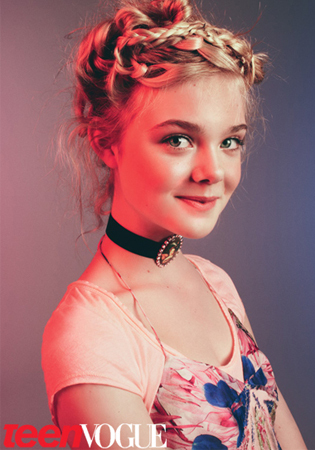 Elle Fanning with her beautiful blonde locks in a braid. 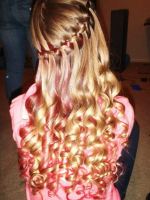 Blonde hair worn out with a pretty little braid on the side of the head. 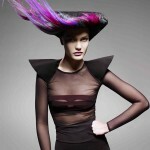 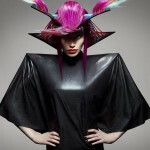 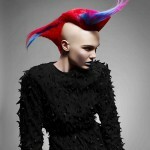 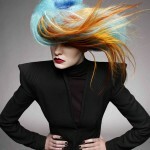 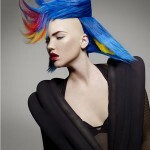 Wonderfully bright, colorful and eccentric hairstyles.